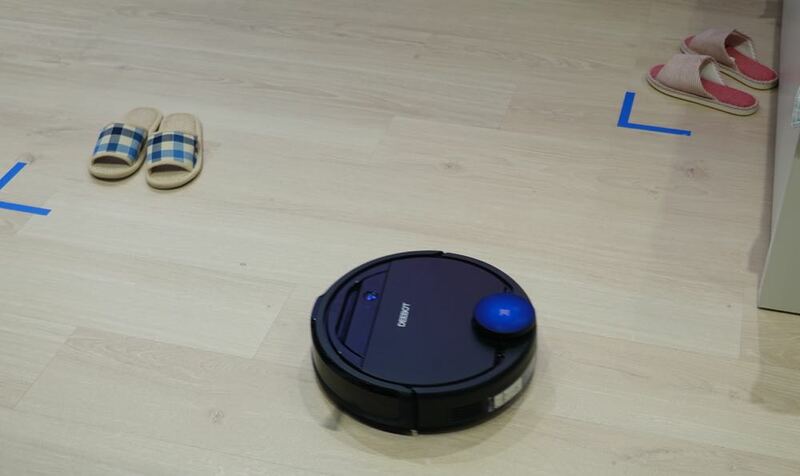 Robotics company Ecovacs has showcased its latest innovation in floor cleaning technology at the IFA tech trade show in Berlin which will change the way we look at robotic vacuum cleaners. 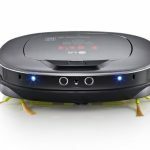 The new technology – Ecovacs AIVI (artificial intelligence and visual interpretation) will make the company’s robotic vacuum cleaners even smarter. 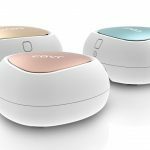 AIVI, which was unveiled at IFA for the first time, will introduce object recognition and spatial recognition to the company’s current robotic cleaners. 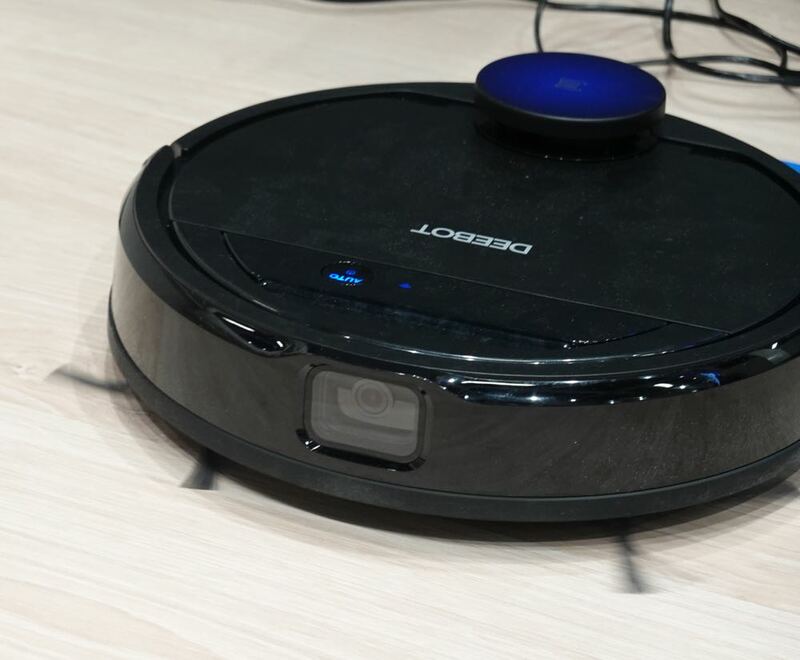 This means the unit, through a front-facing camera and sensors, can recognise and avoid objects on the floor to better adapt to a user’s home environment while still providing a high-quality floor cleaning solution. 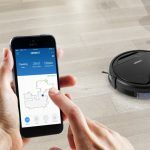 Ecovacs AIVI will be able to distinguish household items in its path including cables, shoes, slippers, socks, dustbins, rugs and dog water bowls and avoid them. Now, if you happen to leave objects on the floor, the Ecovac will be able to tell if it needs to move around it. 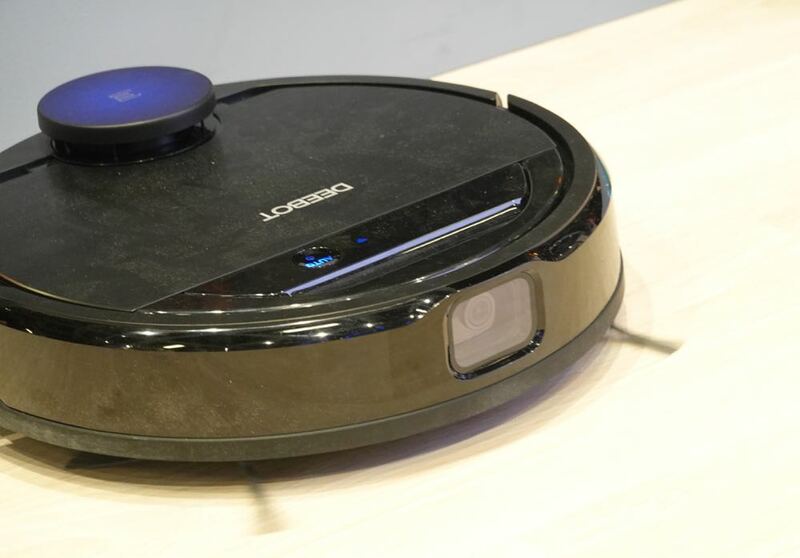 Typically, users had to tidy up before letting the robotic vacuum cleaner do its job. But now they can sit back and let the robot do all the work. 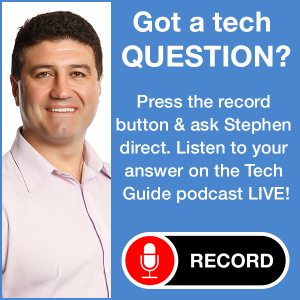 Ecovacs says the AI technology to match the robot surroundings and foreign objects will not be recorded or sent to any third parties. 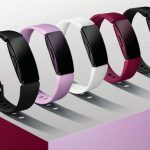 Users, however, can opt in to send their data back to Ecovacs so the company can test and improve its AI technology based on the data it received and its continuous research. 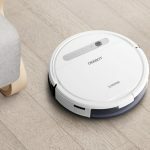 “Ecovacs’ Deebot series is designed to meet the needs of a range of floor types and cleaning tasks,” explained Jonathan Tang, Vice President of Global Channels of Ecovacs Robotics. One of the on-board innovations is Smart Navi mapping and navigation technology which can map the floorplan of your home to create a path for more efficient cleaning. 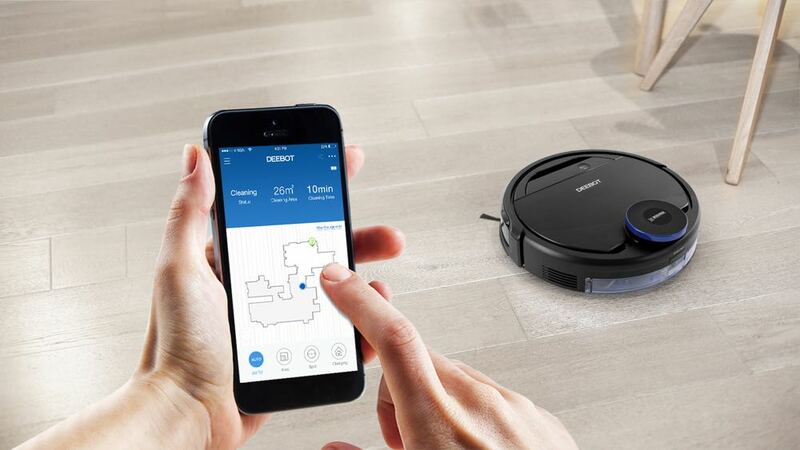 Smart Navi is available on the Deebot 900 and the Deebot 710 while the latter features an upgraded Max Mode that increases suction power by up to two times to clean up stubborn messes. 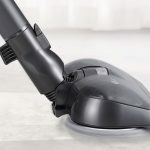 The Ecovacs Ozmo range narrowly includes Smart Navi, but it also has mopping technology as well so can both vacuum carpets and mop your hard floors. Scheduled for release later this year is Ecovac’s latest creation – the Winbot X – a window cleaning robot that can adapt to various types of windows while moving intelligently and freely for maximum cleaning coverage.